In 2006, Tokyo set a greenhouse gas emissions reduction target of 25 percent below 2000 levels by 2020. 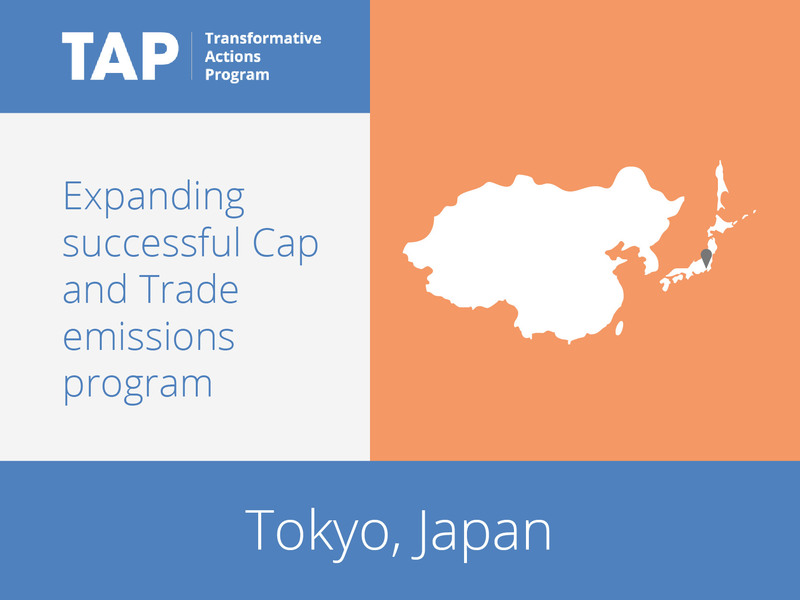 As the industrial and commercial sectors account for approximately 50 percent of emissions, Tokyo launched the world’s first Cap and Trade Program in 2010 to reduce CO2 emissions and/or energy consumption from urban buildings. 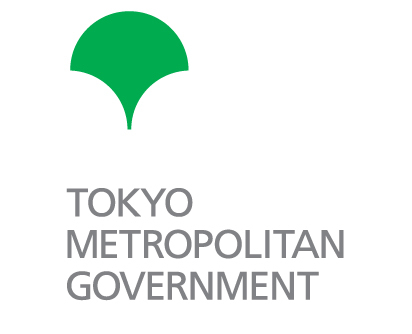 This requires all large facilities in Tokyo to reduce their CO2 emissions by 6–8 percent from their own base year. The second phase, which began in 2014 and will continue until 2019, requires covered facilities to pursue even more aggressive targets (15–17 percent reductions) based on the successful results of the first compliance period.